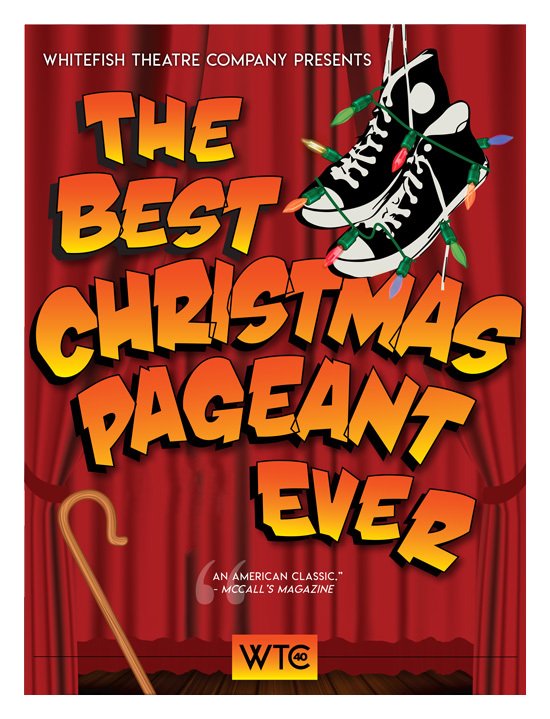 In this hilarious Christmas classic, a couple struggling to put on a church Christmas pageant is faced with casting the Herdman kids--probably the most inventively awful kids in history. You won't believe the mayhem - and the fun - when the Herdmans collide with the Christmas story head on! Preview and 8 performances.